The site was named The Land League in the centenary celebration and commemoration of Michael Davitt who died in May 1906. 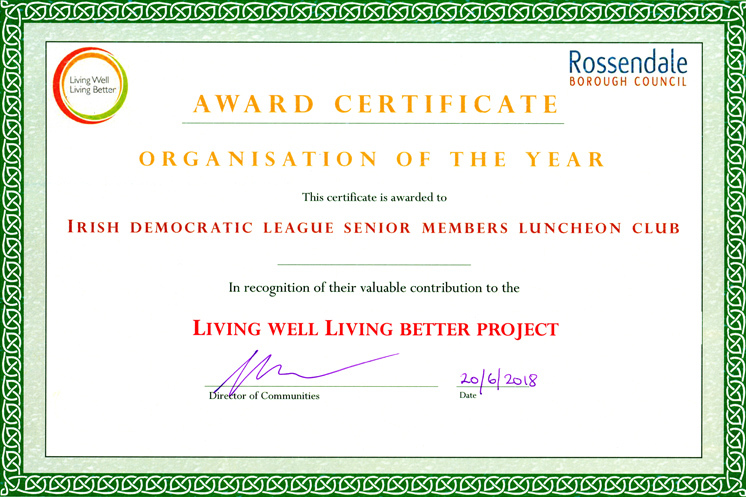 Within Haslingden The Land League and the Irish Democratic League names are synonymous with the Irish club, either the IDL or The Land League, with The Land League being preferred. 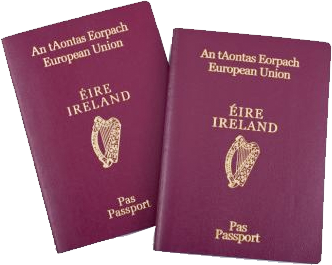 If you want to apply for an Irish passport, or want more information on how to obtain one, please follow the link below and we can help you with your application.